I've been wanting to introduce some new items to my shop for a while now. But RL work has been keeping me very, very busy. And sales in the shop have picked up just enough (during this otherwise busy time) to give me pretty much no spare time. Here's to hoping I can get to some new things soon! 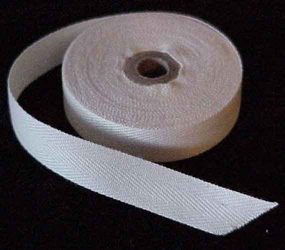 I want to add a line of decorated cotton twill tape (similar to the commercial tapes you can get from Japan). The materials are sitting in my studio waiting for me. Look for them soon (I hope!). And my hand-carved rubber stamps are doing well in the shop. I want to continue to expand my offerings. As you can see, I've got a sketch of a gnome ready to go. *EtsyBloggers, I apologize for not fulfilling my April blog obligations. So sorry! do you decorate the tape? That would be fun! Don't know a thing about itt. And you gnome is a cutie - does he talk?